Dubai: In a first-of-its kind move for the UAE, the GEMS Education group has launched a new sports academy which will give students a chance to follow a unique two-year structured programme in academics and sports. Speaking to XPRESS ahead of the announcement, James Tucker, sports director of the new academy, said registrations for the upcoming term in September have already begun. 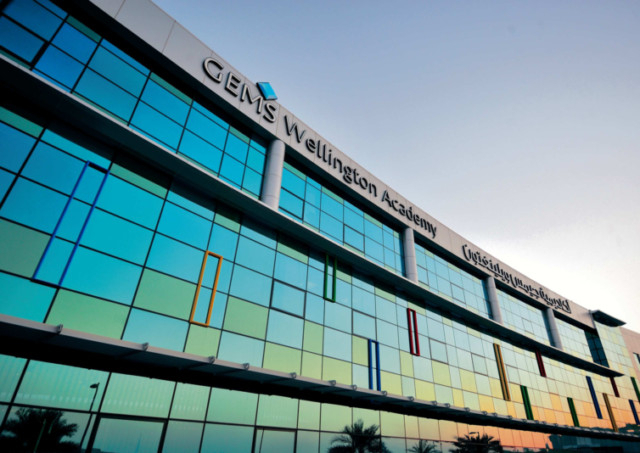 The school, which will initially operate from the GEMS Wellington Academy in Dubai Silicon Oasis, will eventually move to its own dedicated campus. Designed along the lines of the US college system and the Premier League model, the academy will provide the International Baccalaureate (IB) diploma programme with athletics being part of the normal timetable. He said the idea behind the model is not only to create professional athletes but also to prepare them to move to high level sporting universities in the West. Admissions for 2014-15 will be restricted to Year 12 (equivalent Grade 11), with more classes being added over time. Years 10 and 11 (equivalent Grades 9 and 10) will be introduced in 2015-16. He said the response as registrations begin for the first year – which will have 15-20 seats – has been overwhelming. While students will have to take regular IB exams, they will be separately assessed on how they meet their sport targets and goals. He said the school will maintain a low student-teacher ratio, with the sports faculty comprising former professional coaches and academic teachers being drawn from the GEMS IB pool. Fees for the programme will be Dh70,000 a year.